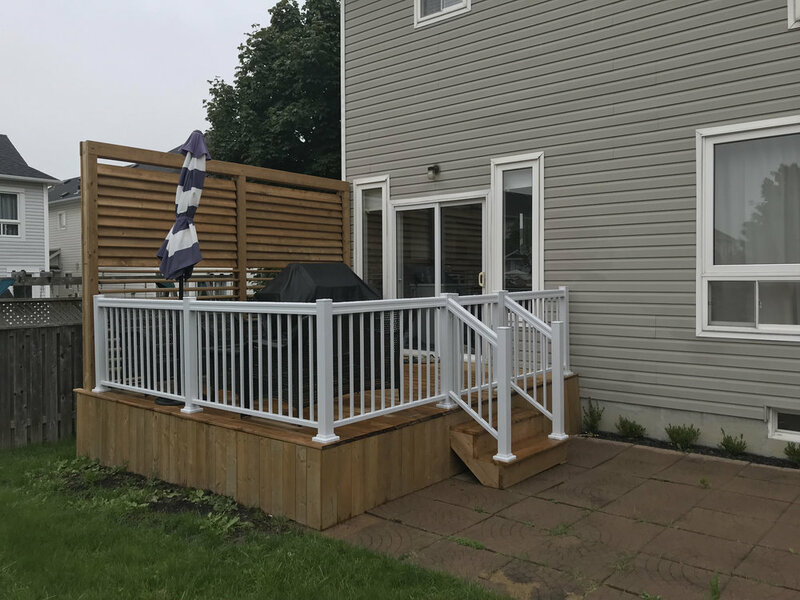 We take great pride in providing families with safe, durable (and good looking) quality metal railing systems. 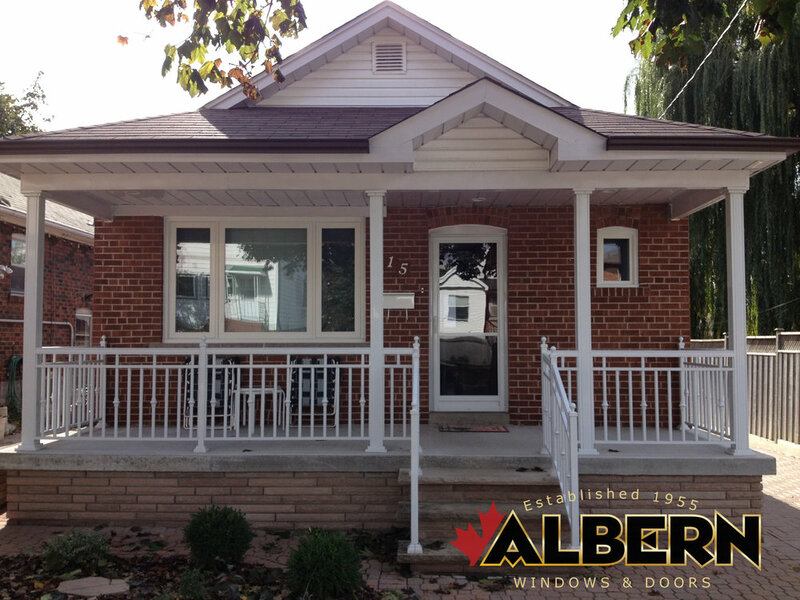 Offered in a variety of unique styles, contours and designs…there is one just perfect your your home! 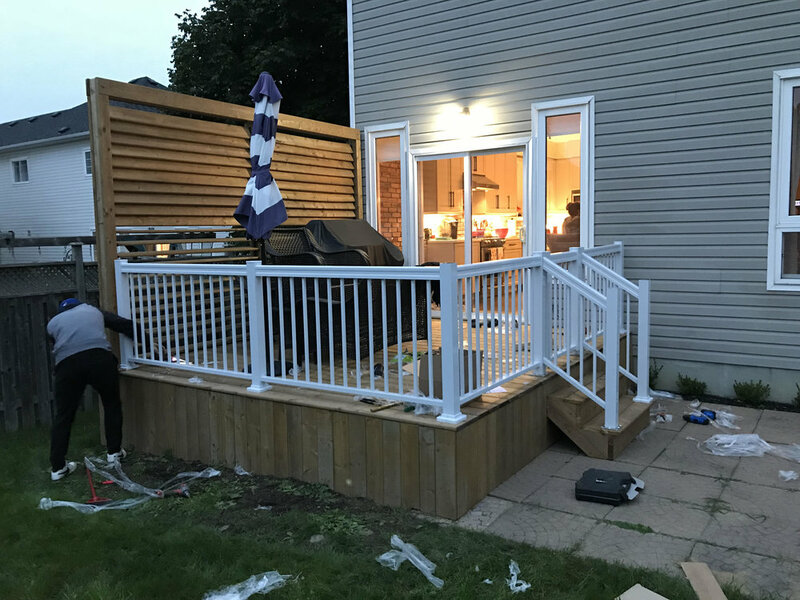 The Innovative ETP Alum-Guard Railing System has long since been the premier choice for homeowners in Ontario! Architects and designers go this product regularly for it’s ease of use and durable quality. 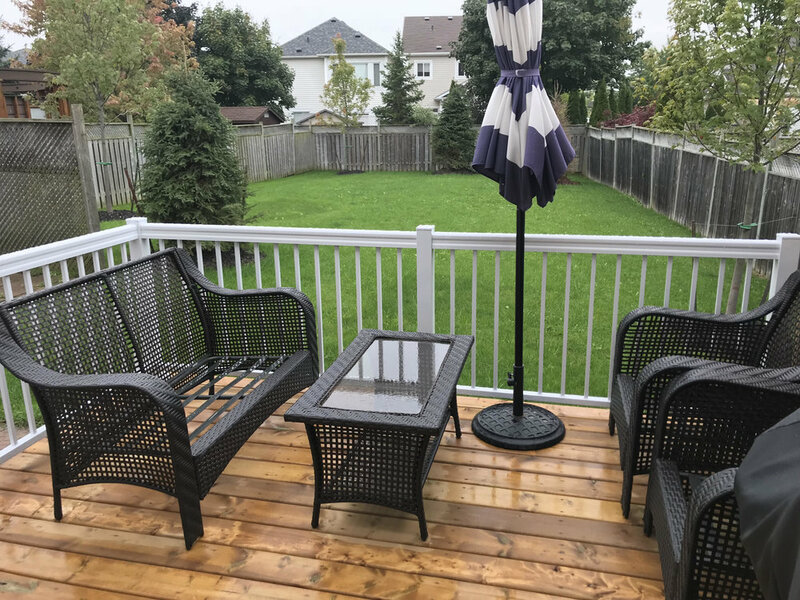 With several colors, infill pickets, handrail choices and glass panel options - you are certain to find a combination that is best suited for your porch, deck or commercial property.